The final weekend in February proved a successful one for several Run-Fast athletes who were competing at home and abroad across a range of distances and surfaces. At the Seville Marathon in Spain (25 February), Kenya’s Douglas Chebii took more than a minute off his PB, clocking 2:08:39 across the line. For a marathon the finish was unusually tight, with just 21 seconds elapsing between the first and fifth finishers. Douglas himself was 5th, with the consolation that his finishing time reaffirms his status as an IAAF Gold Label athlete, making him eligible for the biggest marathons on the international calendar. He has a good relationship with the Seville Marathon, having finished 4th there in 2017. Meanwhile in Morocco, one of our most promising young athletes made it two wins in as many weekends with a comfortable victory in the Casablanca 10k (25 February). Her time of 31:37 is a new PB and should stand her in good stead for upcoming half-marathons in Poland and Spain. 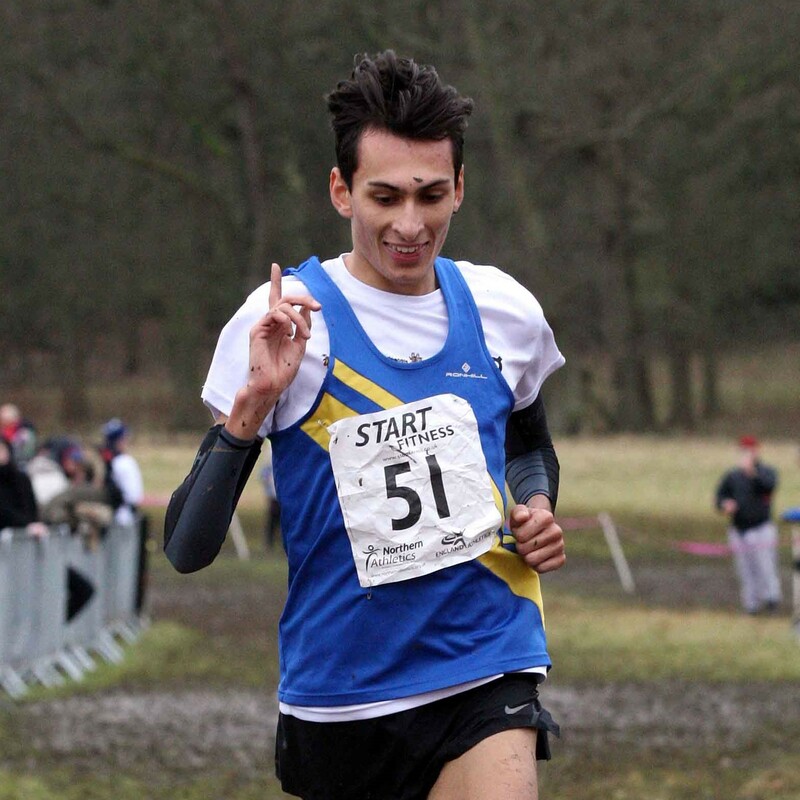 Closer to home, two of our British athletes produced outstanding performances at the annual English National Cross Country Championship, held in relatively favourable conditions at Parliament Hill in London. In the senior men’s race, Pete Huck finished 4th place, missing the podium by merely nine seconds. In a field of over 2000 athletes this is a superb result for Pete, a regular at our Tuesday evening track sessions at Mile End track. Earlier in the afternoon our newest signing Emile Cairess finished 2nd among the junior men, a brilliant result that bodes well for the rest of 2018 and beyond.